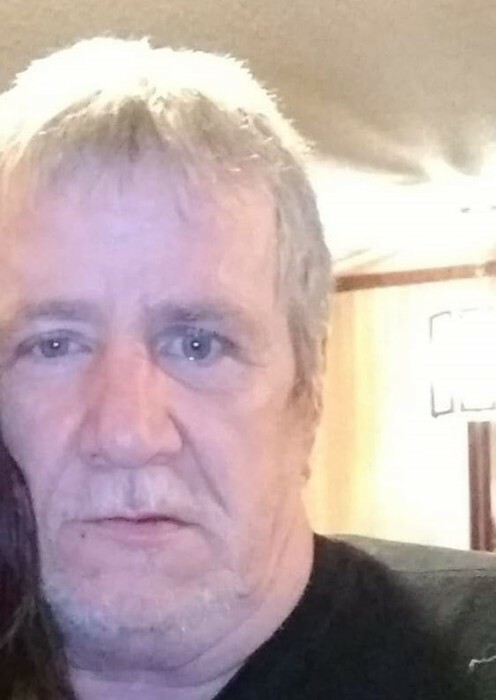 Michael Ray Gilliland, 56, of Gastonia, passed away Friday, February 8, 2019. He was born in Gaston County to Earl Ray Gilliland and Sarah Reese Gilliland. He was preceded in death by a sister Jennifer Gilliland Farmer and a nephew Josh Gilliland. Those left to cherish his memory include his parents; siblings Earl Lee Gilliland (Jackie), Steven Vance Gilliland, Barbara Gilliland Mims (Darren); nieces and nephews Emily, Elizabeth, Jesse, Jimmy, Tyler, Brittany, Diddle, Katelyn, Luke, Brittney, Brianna, Grace, and Emry; two former wives Melissa Correll and Bonnie Patton; as well as two step children Jessica Watts and Ricky Watts. A service to celebrate his life will be held 300 p.m. Monday, February 11, 2019 at Sharon Free Will Baptist Church, 410 Reese Street, Gastonia. The family will receive friends Sunday, February 10, 2019 from 6:00 until 8:00 p.m. also at the church. Interment will follow the service on Monday in the church cemetery.